Please see our Press Kit below for standard use of images, or contact us with licensing questions. 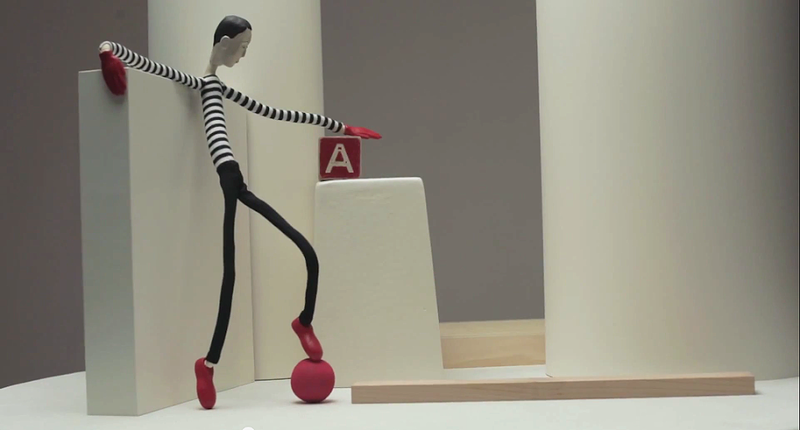 Mister Alphabet™ is a figurine designed to bend into every letter of the alphabet. 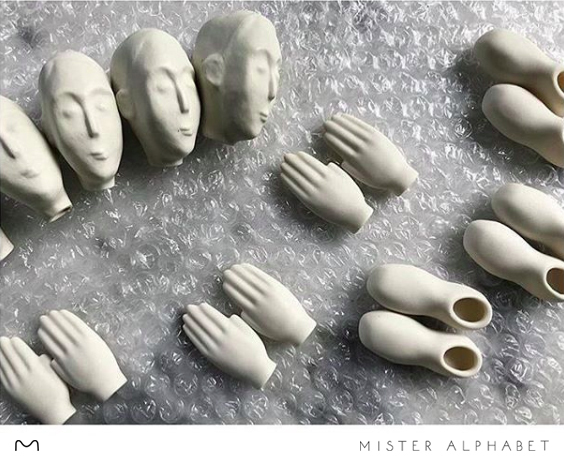 He was created to bring the alphabet to life through innovative interplay of figuration and letter formation, uniting adults with children and design with education. 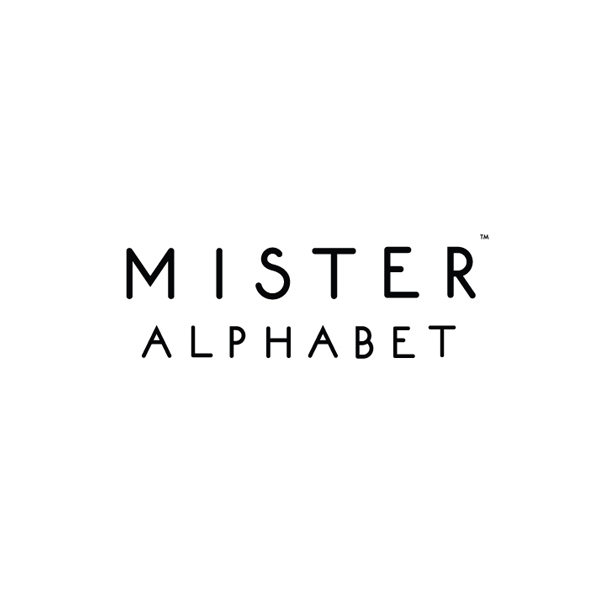 As a posable figurine, Mister Alphabet provides multiple functions including--but not limited to--creating letters. As a design object, we consider him at home in a variety of spaces, from the office to the living room.